Curls and waves are beautiful, but give them a few days, and they can intertwine to create lots of tangles. Fortunately, with the right hair care products and tools, you can detangle and define your locks and save them from those nasty knots and kinks. All you need is a wide tooth comb and our Curl Charisma curl defining conditioner and we'll show you how to detangle curly hair. 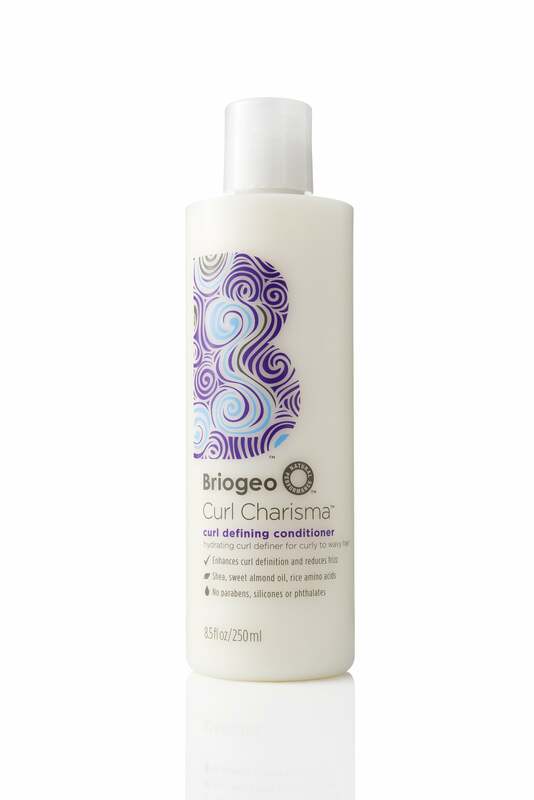 After thoroughly cleansing your hair, apply a generous amount of curl defining conditioner, like Briogeo's Curl Charisma conditioner, starting from the ends and working your way up to the root of your hair. When doing anything to your hair, be sure to pay special attention to the ends, as they are the oldest part of your hair shaft, and are the most susceptible to breakage and damage. Remember to be gentle and be patient. Detangling is a delicate process. 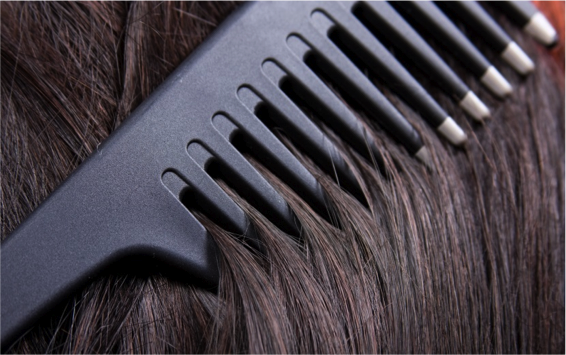 Using only small section of your hair, take your wide-tooth comb and gently slide it through your hair, starting from the ends and working your way up. You will need to make sure that your curl defining conditioner is completely covering every strand so that there is a great amount of slip which leads to an easier detangling process. Repeat this all over. When you have completed the detangling process, feel free to leave your curl defining conditioner in for a few more minutes so that your hair can optimally absorb the product before rinsing. Using cool water to close the hair shaft and lock in the healthy minerals from the curl defining conditioner and rinse your hair gently. Leaving a small amount of the curl defining conditioner on your hair as a leave in is fine, but optional. After you have washed and untangled, now you're ready to diffuse dry your curls and style as normal. And there you have it! A more painless way to detangle curly hair in the shower. Using the right curl specific conditioner and tools can be a huge help in detangling your curls without too much pain in the process.